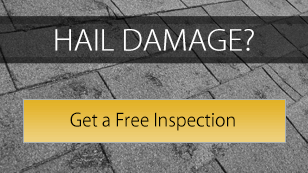 When is it Time for a Hail Damage Inspection? Hail storms are all too common in the Omaha area, causing damage to roofs, siding and windows.. One hailstorm can ruin your roof before you know it! Many homeowners don’t realize how badly and how quickly hail can damage a roof. 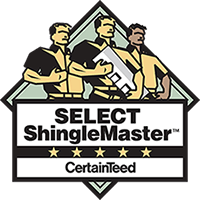 Hail damage does not always result in immediate leaks; it can weaken shingles, shortening the lifespan of the roof and making it more vulnerable to future damage. Golf ball size hail can turn a 25 year shingle to a 2 year shingle in just minutes. Even much smaller hail can impact a roof’s lifespan. Hailstorms are usually accompanied by high winds that can also wreak havoc on a roof. After a hailstorm, always contract a certified roofing contractor to come out and perform a thorough roof inspection. Their experience and knowledge of roofing systems will see what an insurance adjuster or untrained eye might miss. A professional inspection can advise you of your roof’s current state. Most homeowner insurance policies will cover both hail and wind damage. If the damage is severe enough, a claim can result in your home being entirely re-roofed. Our experts can assess the damage and advise you as to whether or not the roof needs to be repaired or replaced, and subsequently, if you should contact your insurance company. Following are three steps that will help you assess roof hail damage and determine whether or not your roof should be repaired or replaced. When you evaluate for hail damage start from the inside. If drips or water spots are visible on the walls or ceiling, immediate action is required. If these warning signs are not taken care of quickly, it could result in permanent damage to your roof. What should have been a small repair can turn into the need for a full roof replacement. The second step is to inspect the outside of the house and search for damage to the roof shingles. Shingle damage is covered by most homeowners’ insurance policies, and shouldn’t be ignored. A hail damaged roof is generally inspected by a representative of your insurance coverage company called an adjuster. 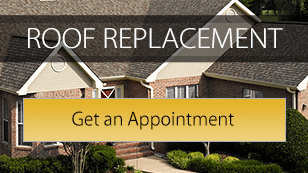 We highly recommended you also get a thorough inspection from an independent roofing contractor. Most reputable roofing companies will offer free estimates so don’t be deterred by the potential expense. 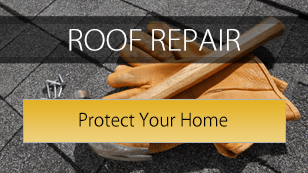 At Roofing Contractor Omaha we work with your insurance company, acting as your advocate, to assure your claim is processed quickly and your roof repair or replacement enhances the curb appeal and value of your home. When constructing or fixing a roof, reputable products must be used in order to reduce the risk of future damage and assure you are making a sound investment. 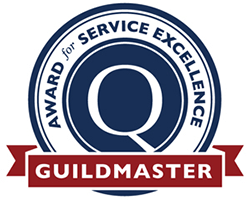 Roofing Contractor Omaha has partnered with the industry’s top vendors, offering our customers top quality roofing products, backed by the best warranties in the business. Read more about our Integrity Roof System. Omaha based Roofing Contractor Omaha has the knowledge, resources and experience to deal with any roof problem you encounter. We also have experience with insurance adjusters and complicated claims processes to assure you are treated fairly and you are happy with the end result. Call us at (402) 281-9939 or fill out our convenient online form to schedule a free inspection.